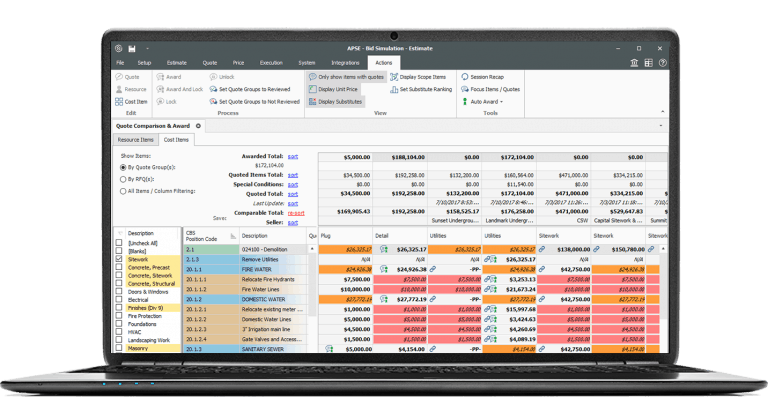 InEight® Estimate sets the standard for accuracy, performance and multi-user collaboration throughout the entire estimating process. InEight Estimate gives you the confidence to know that the job can be built for the budgeted cost. 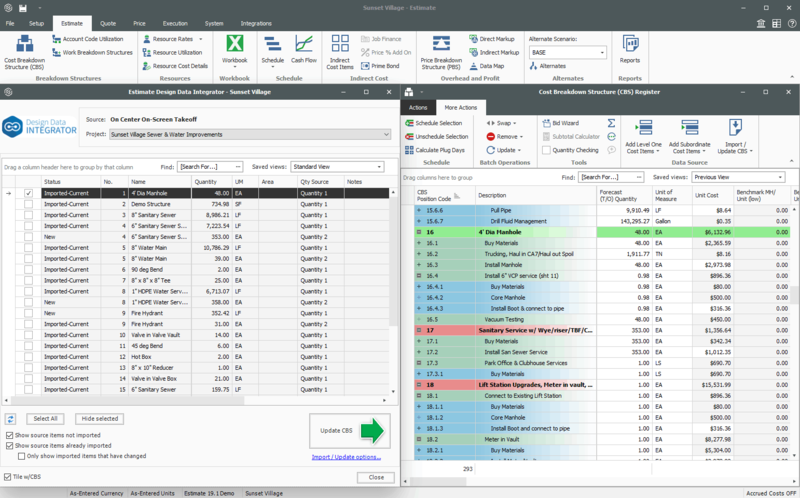 Acclaimed for its flexibility and depth of features, InEight Estimate can be used to create top-down or bottom-up estimates for projects of any size, across all construction markets and disciplines. We win or lose jobs during bid reviews. We have to be able to defend our numbers and understand exactly where our risk is. Early on, as we go through funding approval, we need to produce conceptual estimates based only on history and benchmarks, then add detail as the project's design evolves. For our commercial building projects, we need an easy way to pull quantities from various sources like 2D drawings, spreadsheets and 3D models to feed our assemblies and parametric estimates. We need to be able to create different views of the estimate using alternative structures to effectively communicate to other stakeholders the information in our estimate. Despite the limited information in the early stages of a project, we need our contractors to supply a conceptual estimate. We need to save time and increase accuracy, and quantify an estimate by importing takeoff quantities from takeoff software systems. InEight Estimate gives you the confidence to know that the job can be built for the budgeted cost. You can estimate projects of any size, across all construction markets and disciplines. 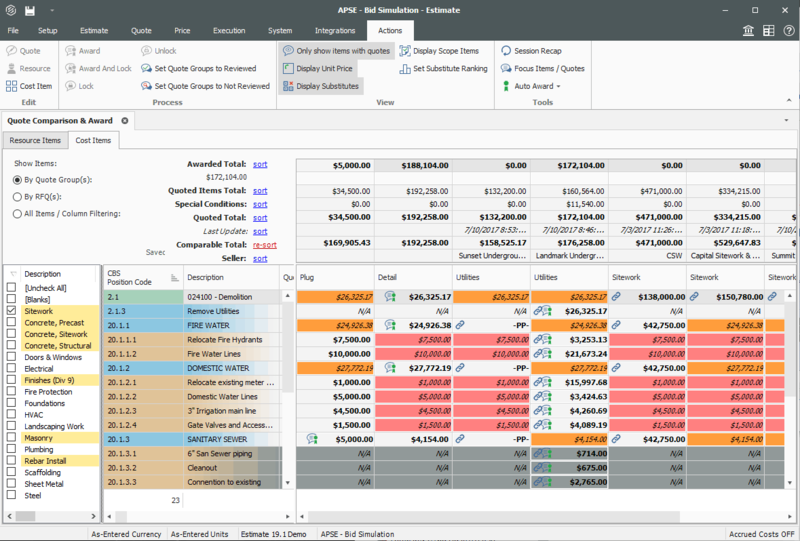 Leverage the best possible tool to quickly and accurately estimate project costs. 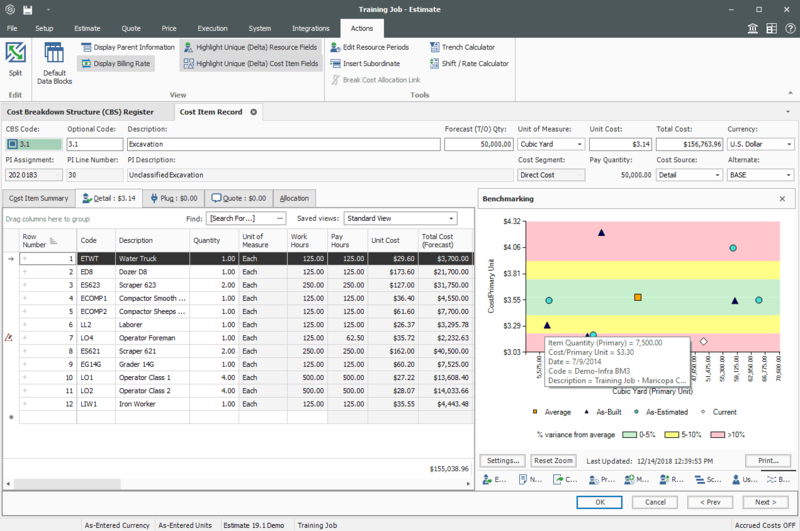 Whether you are a self-performing contractor, general contractor, owner, or construction manager, you need InEight Estimate’s depth of capabilities to mitigate risk and provide the best value to project stakeholders. Reduce risk by validating against past estimates and actual project results and by quickly identifying discrepancies and omissions. You can establish high, low and average benchmark data points for costs for any scope of work. Or, elevate benchmark data for predictive analytics and reporting. Effectively grow your business and your backlog by using your existing estimating data and logic. 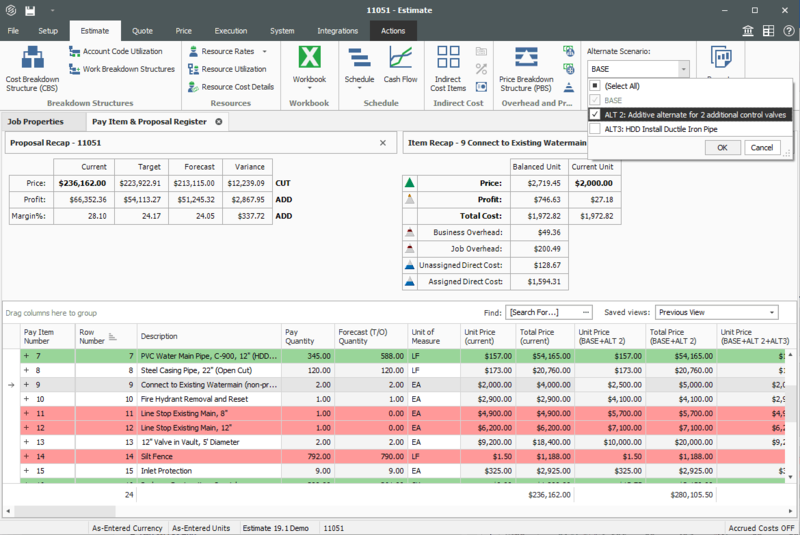 You can have your estimators use consistent and repeatable processes by building a library of standardized scopes of work and by quickly creating cost and pay items from existing estimates. Relate elements in the model to quantities in the estimate. Select any cost item in the estimate to highlight the associated elements in the model. 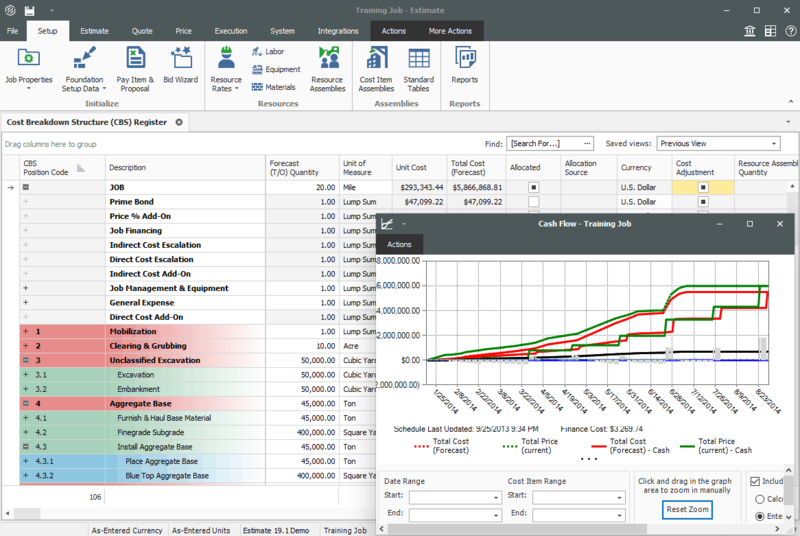 Design revisions that change linked cost items can automatically update the estimate. 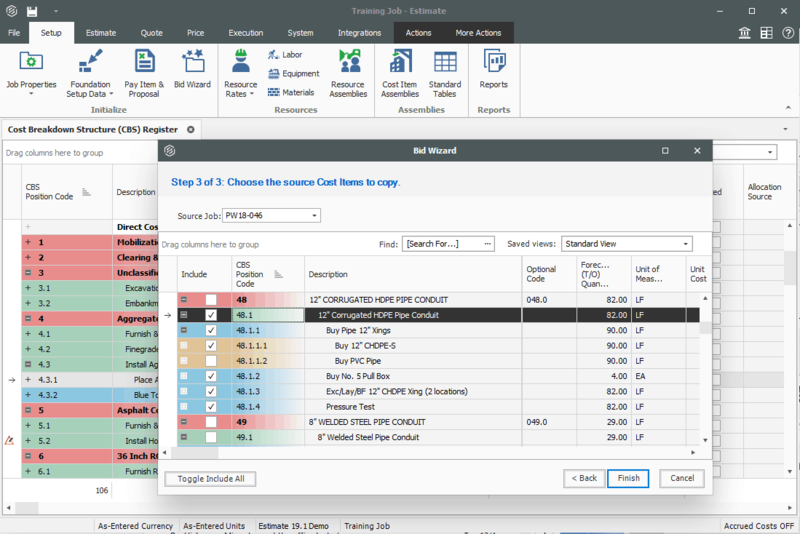 Empower your estimating team to simultaneously analyze multiple quotes for multiple scopes of work and then choose the subs and suppliers who provide the best value. 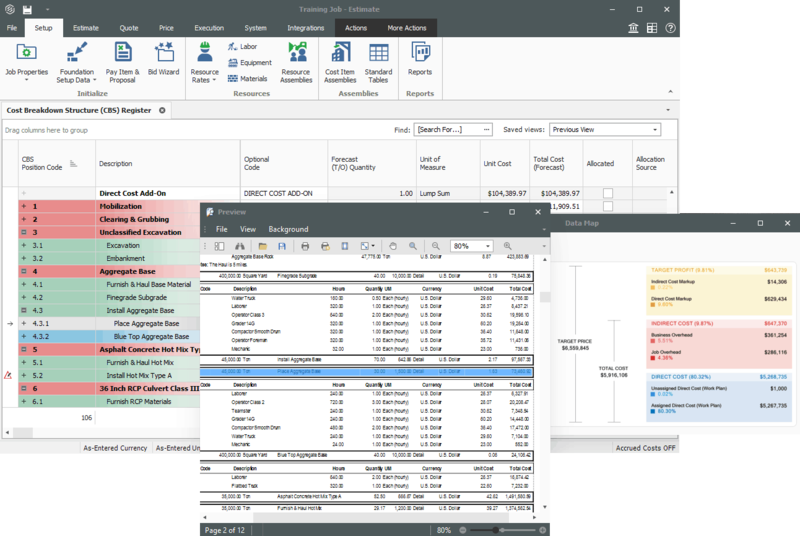 You can automatically distribute RFQs, track disadvantaged business participation goals and compare and align scopes of work. 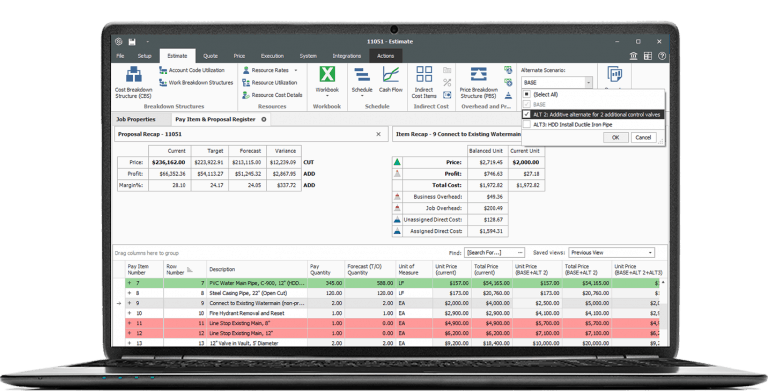 Get the flexibility needed to provide a conceptual estimate for budgeting purposes or build a detailed estimate for a hard-bid price proposal. 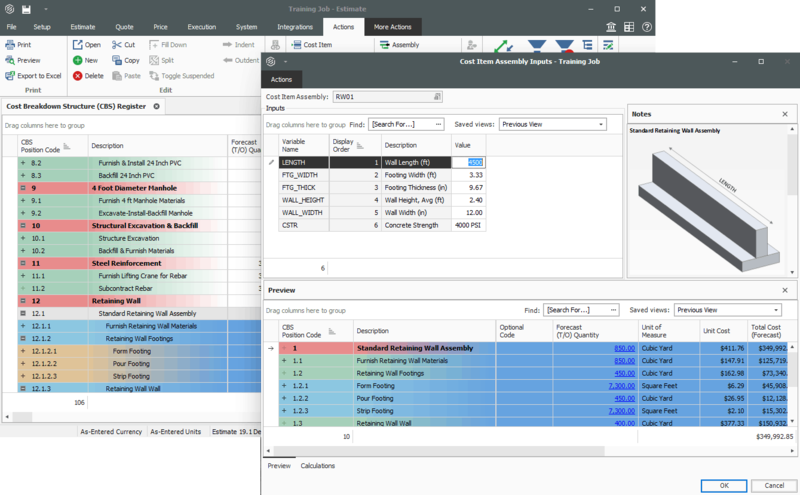 Use InEight Estimate to leverage assemblies to build detailed estimates for common construction systems and handle complex alternate scenarios for what-if analysis. With InEight Estimate, you can easily manage multiple versions of the design for the various project stakeholders while still considering multiple scopes and approaches to the work, ultimately providing the best-value proposal for the owner. Find out how Kiewit Power Constructors used InEight's project cost management solutions to improve collaboration, simplify tasks, and track and share cost-modeling and benchmarking. The preciseness we get from InEight provides the confidence we need. In today's competitive market, there's no room for errors in our estimates.